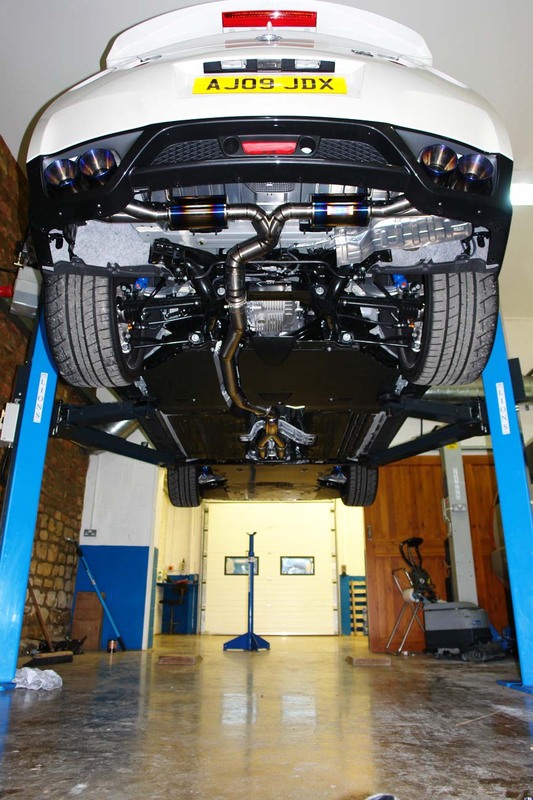 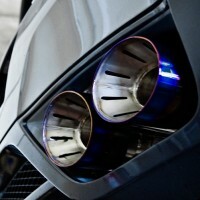 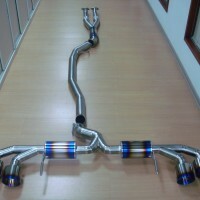 Our good friends over at GTC have finally released their long awaited GTC Titan exhausts. 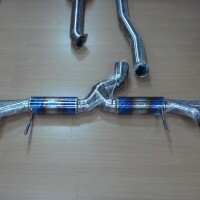 There´s two versions, the Street Performer and the Race Edition. 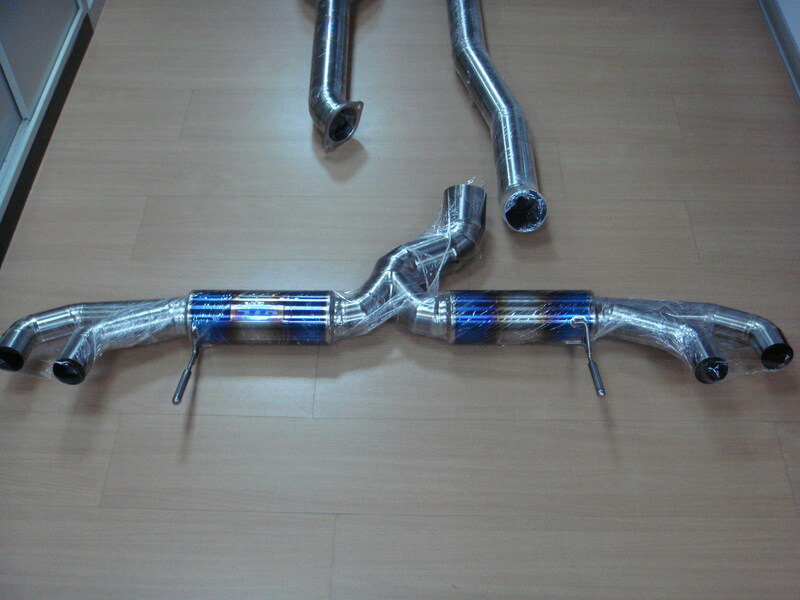 The Street Performer is made of 80mm pipe with resonators, finished off by four 125mm tips. 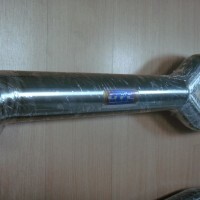 Sound level is 98dB and weight is 6,4kg. 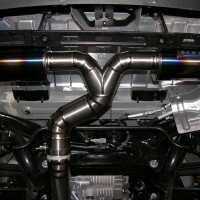 The Race Edition is made of 90mm pipe without resonators and finished with 125mm vented tips. 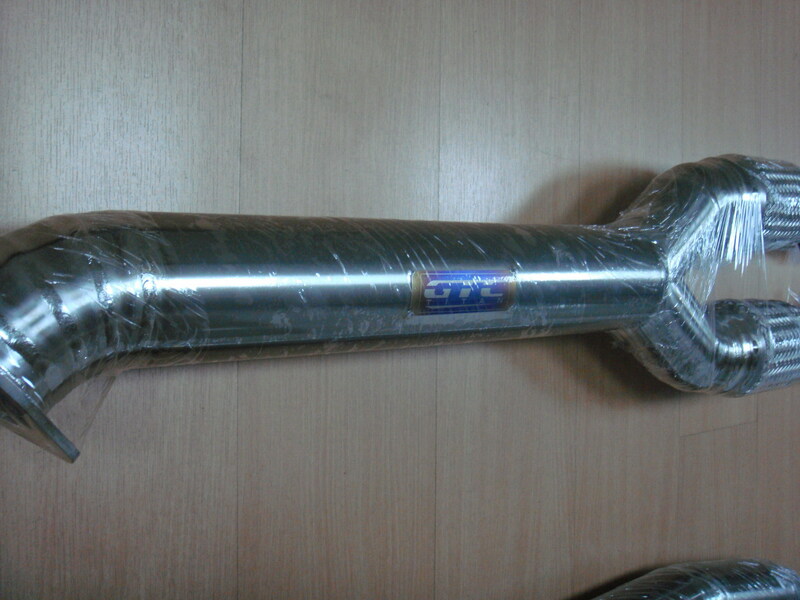 Sound level is 100dB and the weight is 6kg. 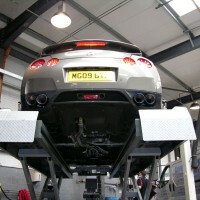 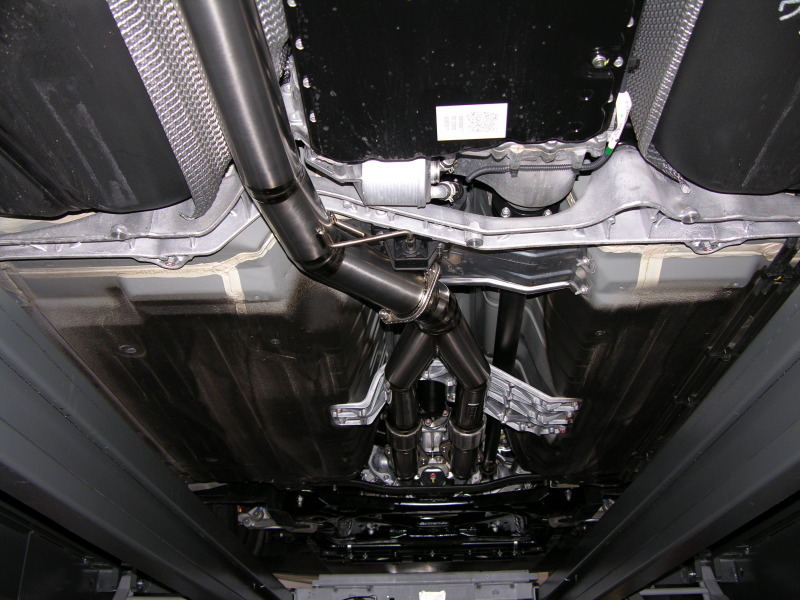 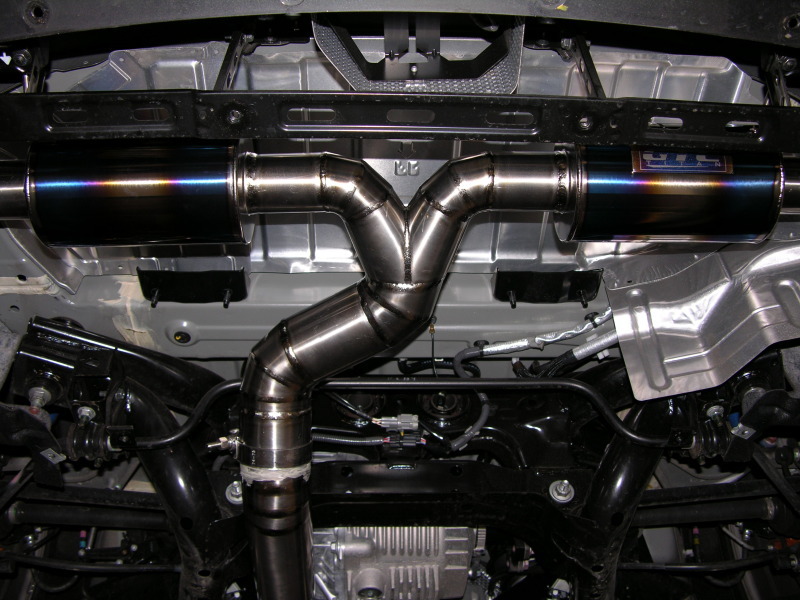 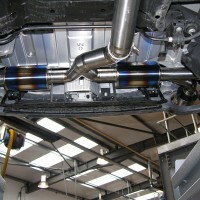 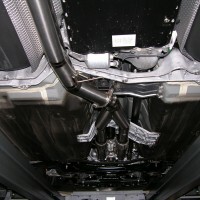 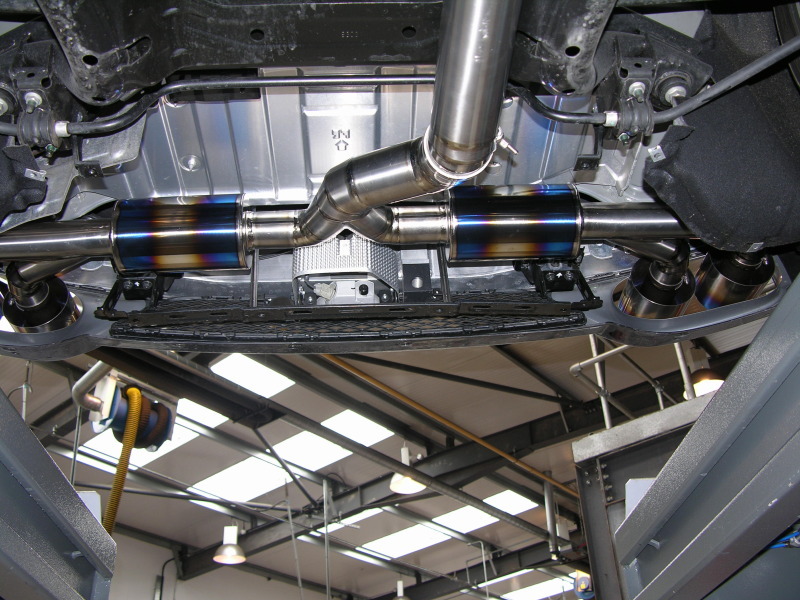 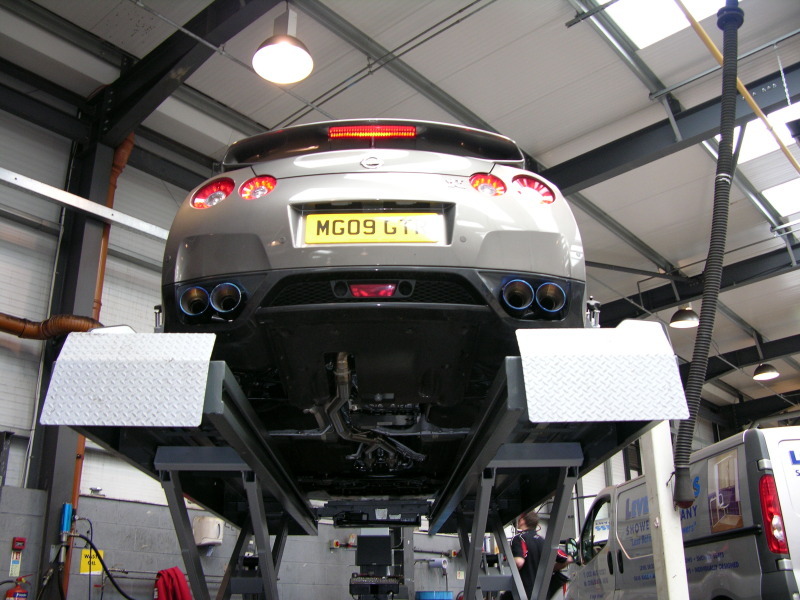 All exhausts are made in the UK and as you can see from the pics, the welds are very nice. 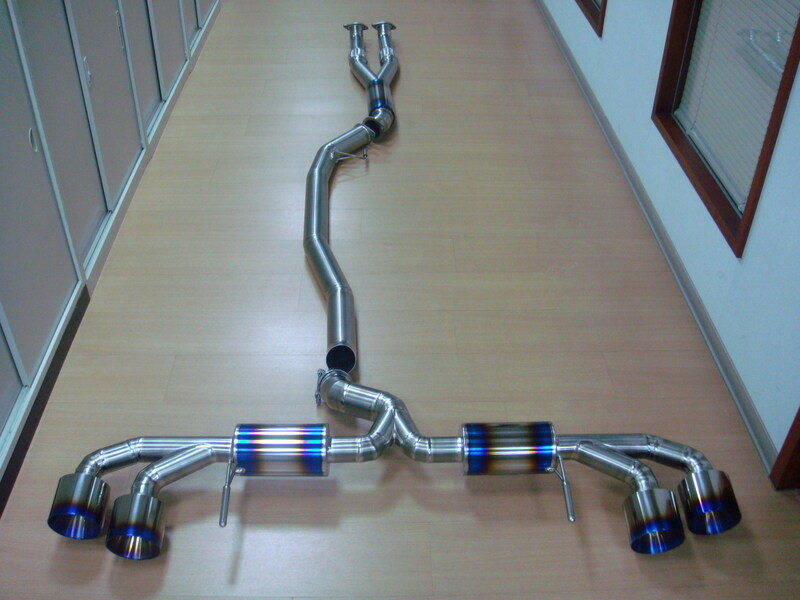 As always, contact us to get your hands on one of these beauties.